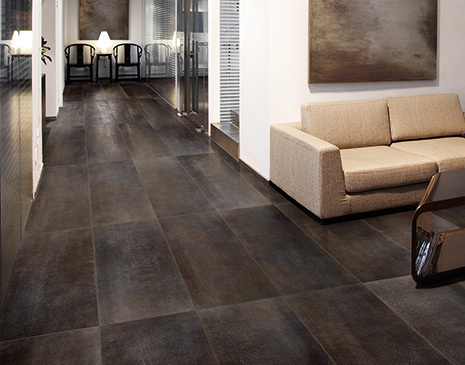 The big trend in ceramic and porcelain tile is, well, big. Larger formats are catching on with today’s consumer and ceramic tile manufacturers are leading the way with new sizes - upwards of three feet for squares and rectangles as large as four feet long are no longer uncommon. What is uncommon are 10’ X 5’ tile slabs that break out beyond flooring and move easily up the walls and into feature areas of the home like fireplaces, entrances, kitchen backsplashes, and more. 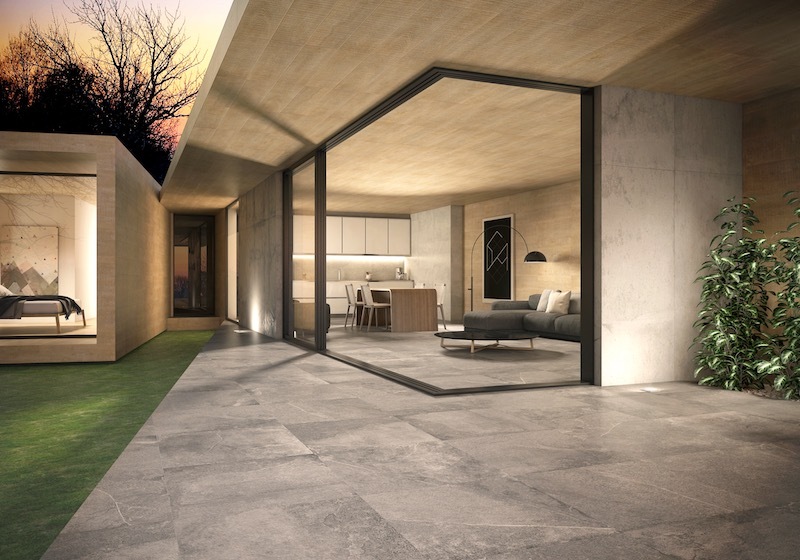 Both distinctive and versatile, these slab products create a sophisticated, industrial look and can be used to bridge large spaces as well as used outdoors. They are a great alternative for those seeking a concrete look but still want the enhanced performance of real porcelain. 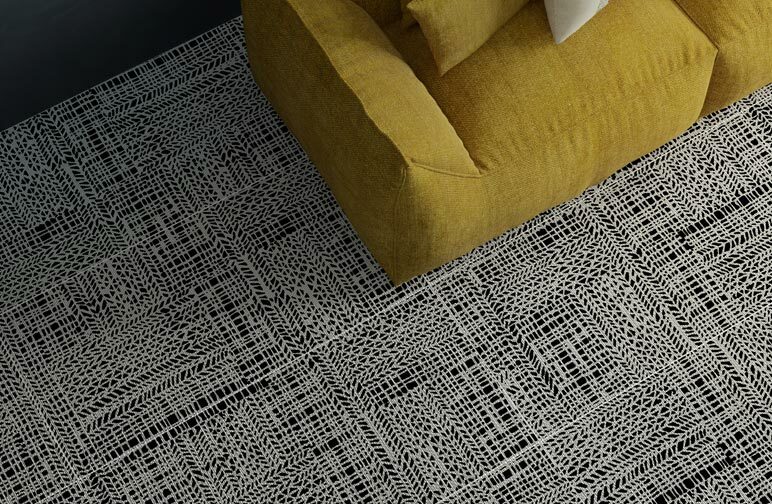 Next up are textures and patterns that kick up the surface excitement of ceramic and porcelain tile. Realistic stone, wood and even fabric looks bring on-trend, sophisticated style to any space. 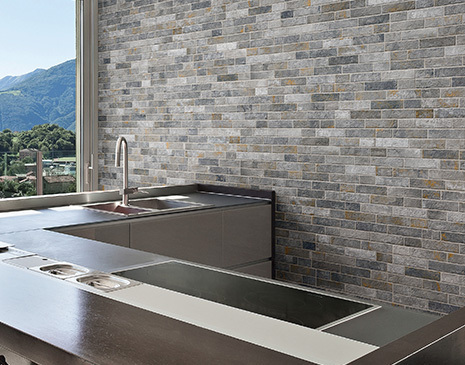 On the walls, even bolder patterns and deep textured waves transform wall tile into three dimensional art that highlights the architectural elements of the room. It’s not nice to fool Mother Nature but ceramic tile hasn’t gotten the message. With looks that rival the real thing in ways Mother Nature never even thought of, ceramic is out to show what technology can do. And it can do a lot. High-definition printing allows designers to take what nature has created and bring it to a new level. Those same textures we talked about are making their way onto natural stone and hardwood looks that you won’t be able to tell apart from the real thing once its down on your floor. Better still, porcelain actually outperforms many of the natural products it emulates. Color, too, is making some noise. Mix two different color lines within the same collection to make a statement all your own. 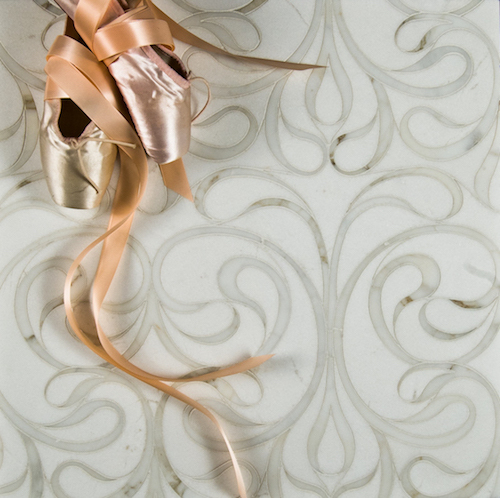 Throw in some borders or listellos (trim pieces) to really capture the beauty and drama that is unique to ceramic tile for a custom look. Realistic wood looks ... that come in every shade. Perhaps the most popular design trend is toward wood looks. 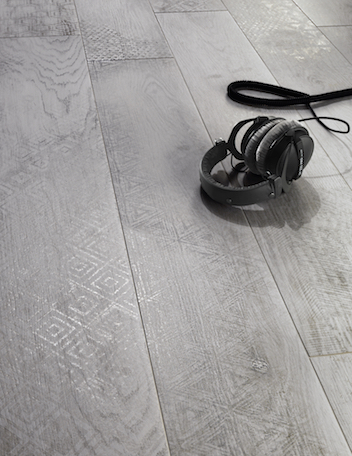 It may come as a bit of a surprise, but wood looks in ceramic tile actually look incredible. Not only does ceramic offer realistic hardwood visuals, manufacturers are pushing the design envelope by creating the look of hardwood that go beyond Mother Nature. 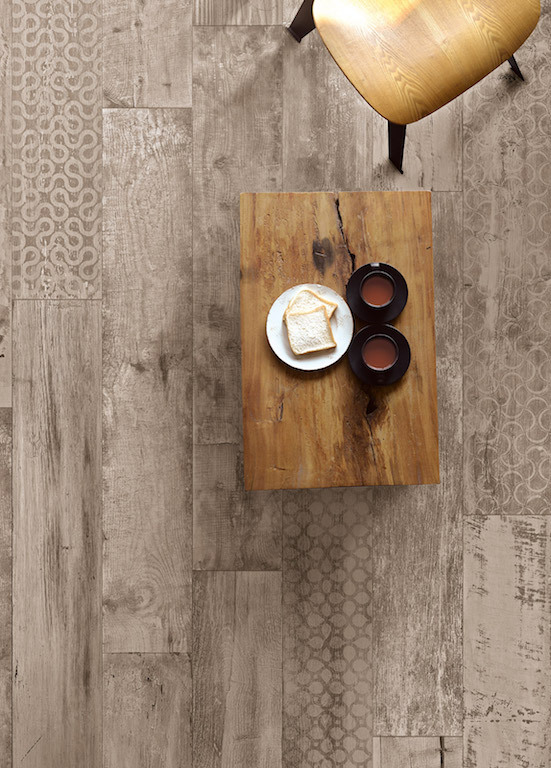 Look for colors, patterns and textures that take the look of hardwood to the next level. 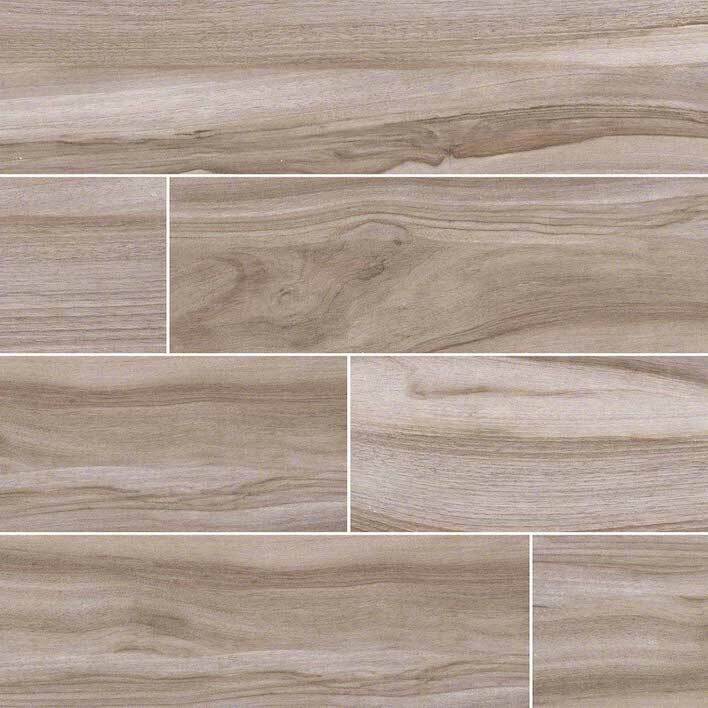 Some of these "wood" tiles are being used in a grouted format. You might think it odd but the look is stunning. 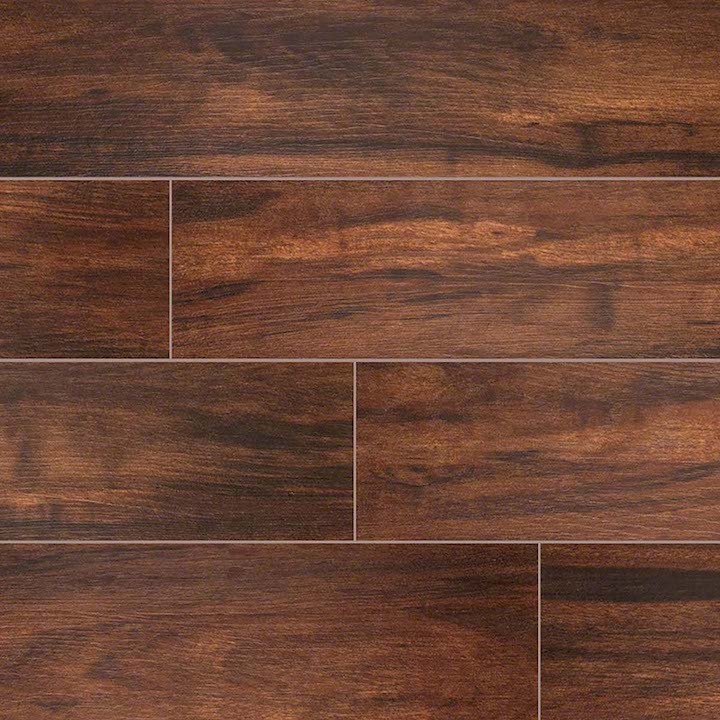 Plus, there is no hardwood floor that can outperform ceramic or porcelain tile. 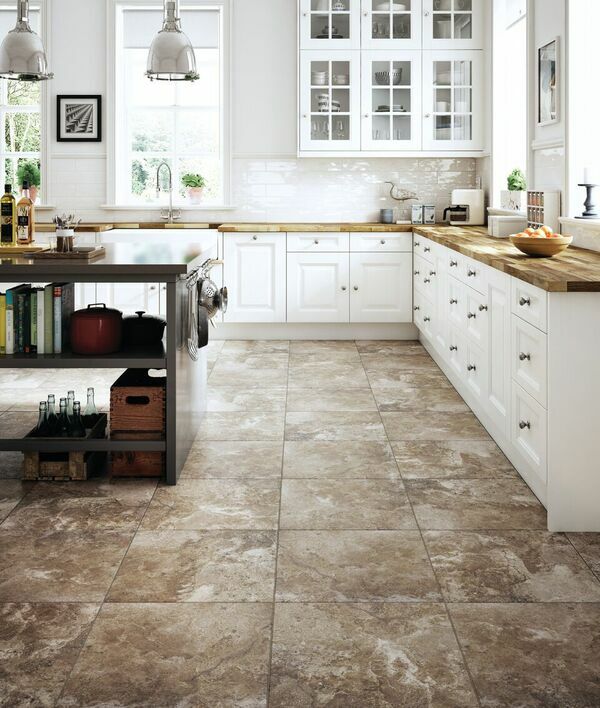 There’s no telling what you can do with ceramic tile to make your floor truly beautiful. Ceramic walls make a statement.